Google and its retail partners have offered a number of lucrative deals on Pixel 2 and 2 XL. After all, we are always up for a good deal. That’s why today we will tell you about yet another compelling deal on Pixel 2 XL. For the next few hours, you can get $400 off the Google Pixel 2 XL price with a ‘qualified’ Verizon activation. This is one of the biggest discounts ever apart from trade-in affairs and BOGO. To avail this deal from Best Buy and enjoy the Friday Phonedays promo, you just have to sign up for the standard 24-month installment plan of Verizon. You will get a $300 reduction from Big Red directly in bill credits and Best Buy instant savings worth $100. In easier words, you will just be spending around $18.74 every 30 days for a 64GB Pixel 2 XL, or $22.91 every month if you need double the internal storage space. This means paying $450 and $550 respectively instead of the list prices of $850 and $950. You can choose between the between the Black & White or the Just Black models. Owning the Google Pixel 2 XL will mean that you will have more screen real estate to play around with as well as better battery life to experience, not to mention featuring the smoothest version of Google’s Android OS. 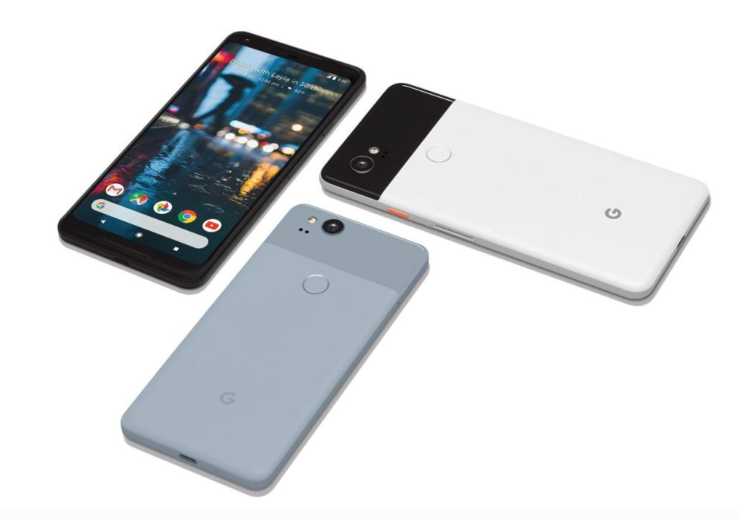 Check out the Google Pixel 2 XL deal right here.